Ancelotti was well aware that ​Napoli put in an underwhelming performance, admitting that they must learn to manage games in a smarter manner once they take the lead. 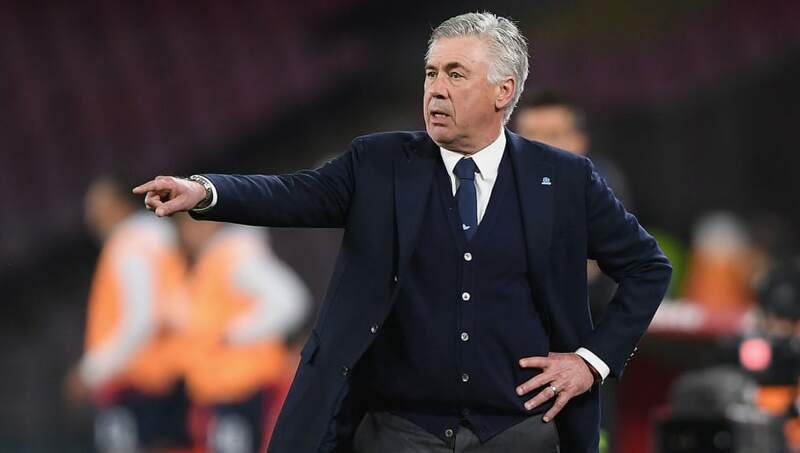 "We knew the difficulties we could run into in Empoli, although the difficulties we ran into tonight were a little more unexpected,” Ancelotti confessed to Sky Sport Italia via ​Football Italia.  All over here. The points are shared. Napoli travel to face ​Arsenal in the first leg of their Europa League quarter-final on Thursday and the Italian coach was well aware of the threat that the Gunners pose if his side don't buck up their ideas.